Romsey Abbey is located in the lovely Hampshire town of Romsey. The medieval abbey church - now the parish church - is a delight, with superb Norman architecture. 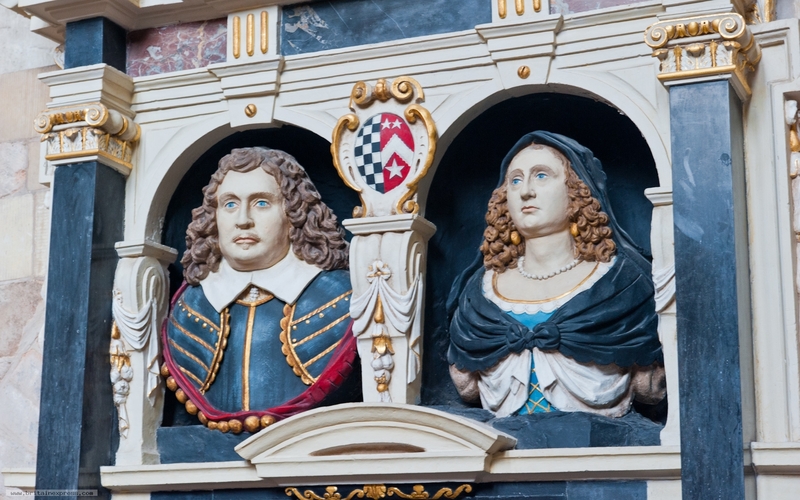 Among the many historical features is this painted Jacobean memorial to local nobility. 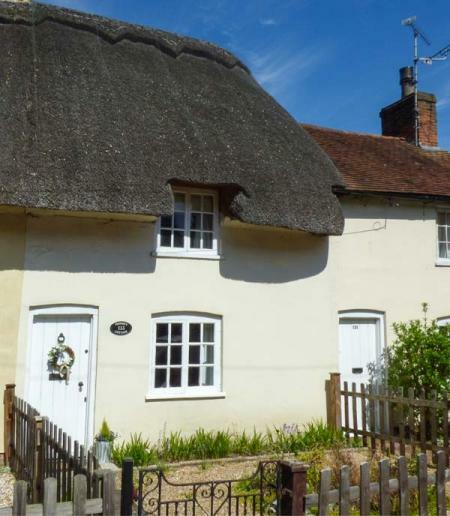 This thatched, terraced cottage is in the heart of Romsey in Hampshire and can sleep two adults and a child. This detached lodge is situated near the town of Romsey near Southampton and can sleep four people in one bedroom.